Regardless of the size of our business, we will need a reliable business insurance policy. There are different aspects of business that we will need to take into considerations, especially if we want to make sure that our business is able to run smoothly, regardless of unexpected situations. If we already have a business insurance policy, it is important to review our current insurance coverage. We should be aware that small businesses are different and they may have unique requirements. As an example, companies that manufacture physical products may need different kinds of insurance, compare to those that offer services. Workers’ compensation insurance: It is an insurance policy that should be provided to protect employees. Many countries and states require companies to provide this to employees. The policy provides medical cost coverage and lost wages due to injuries on the job or illness. Workplace accidents can be quite expensive to settle and an insurance policy will protect both businesses and employees, ensuring that they will obtain financial protection. It is important for companies to make sure that the required coverage is available for any employee and worker. 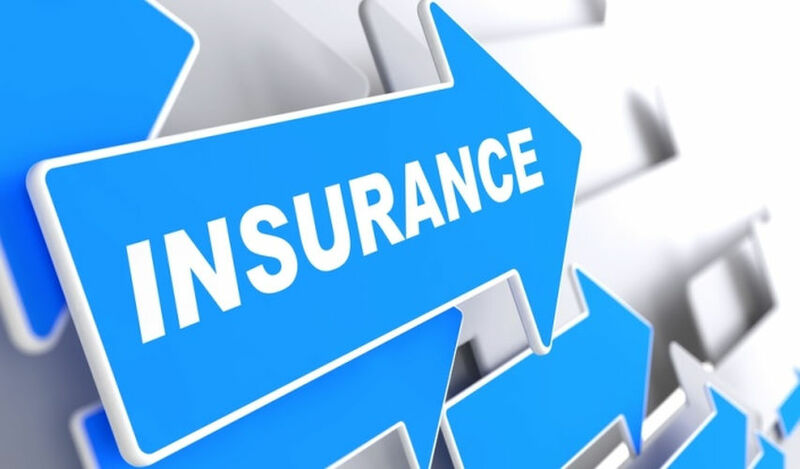 General Liability Insurance: This insurance coverage is essential protect us against any kind of situation, such as claims of negligence, injuries and accidents. With this type of coverage, we should be able to make sure that we get protection from faulty products, legal costs, libel, slander, expensive medical costs and property damage. No one wants to get sued and this insurance coverage should leave our business open, while giving the broader protection. Professional Liability Insurance: It is also called the “malpractice insurance” or the “errors and omissions insurance”. We will be better protected from lawsuits that may result from negligence. There could be shoddy works and mistakes that we need to consider. This kind of insurance should be essential if we have service-based business operation. Mistakes will likely to happen, so we need the right kind of insurance policy. Property Insurance: This type of insurance policy has a rather broad definition. In essence, many small businesses, especially newer ones, are not able to replace their equipments and raw material due to damage or destruction. Building and warehouse are not the only things included in property insurance policy; they may include equipments, inventory, supplies, computers and others. Property insurance policies are available in different types. All-risk policies should be able to cover everything and it’s a good way to avoid having overlapped or duplicated coverage. All-risk policies should also allow cover any gap n our liabilities. Key executive insurance: Many small businesses will stop running when the owner or key executives stop working due to injuries or illnesses. This insurance policy should also allow us attract high-quality individuals. There are additional coverages that can be provided to executives in the company.